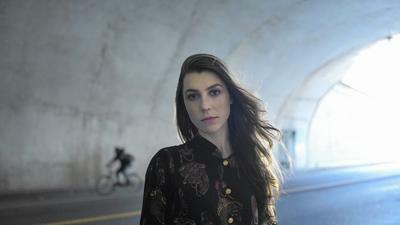 A couple weeks back Randall Roberts, the LA Times music critic, named Julia Holter’s new album, “Have You in My Wilderness” as one of the top ten albums of 2015. Then two UK magazines, Mojo and Uncut, in listing the top 50 albums of 2015, put Julia’s at the top of the list as “Album of the Year.” A third magazine, Q, placed the album in second place. Julia’s label is Domino Records. Julia returned from two months of touring in Europe and Asia just before Christmas. She was set to perform in Paris in the same area as the bombing two days after the massacre took place. The show was rescheduled for February. She’s playing in LA at the end of January at The Teragram Ballroom. 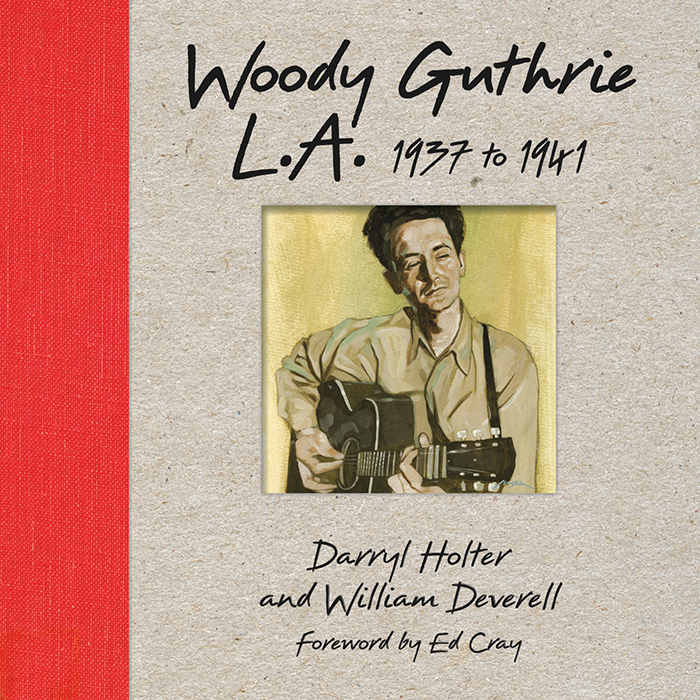 Julia Holter is the daughter of Darryl Holter, musician and noted archival researcher on Woody Guthrie. Julia Holter, “Have You in My Wilderness” (Domino).A breathtaking headphone record that rewards amplified, focused listening, Holter’s new album can be best understood through her choice of instrumentation. 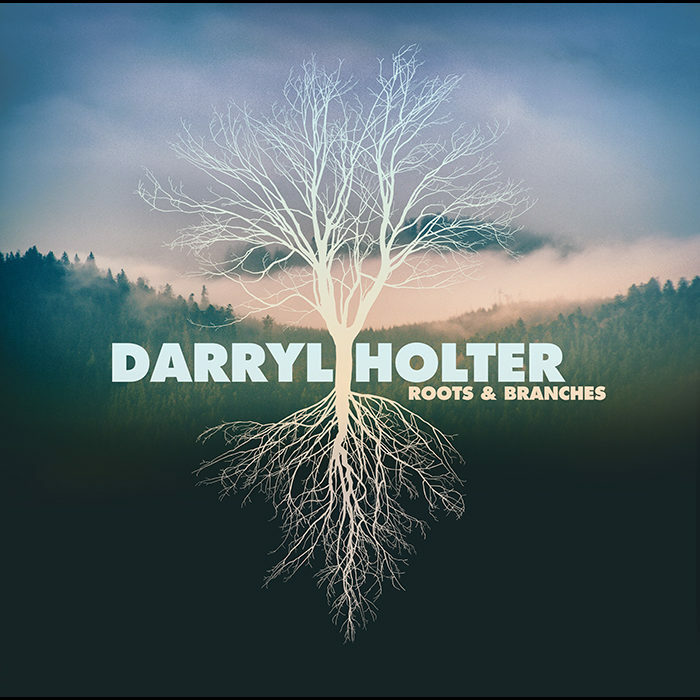 Rich with strings, piano, brass, harpsichord, shakers and various acoustical tools, the 10 songs highlight delicately placed tones and textures as old as the ages, but harness them to create defiantly contemporary work. This shouldn’t be much of a surprise to those who have already learned to trust the instincts of this Los Angeles artist. Over the last decade, the California Institute of the Arts alum, whose visual aesthetic is as striking as her compositional reflexes, has issued a series of albums, mixes, cassettes and digital files that illuminate her skills and evolution as a songwriter and arranger. Her last album, “Loud City Song,” was one of the best of 2013; “Have You in My Wilderness” is even better. Imagine Joni Mitchell’s meandering, fluid approach to structure mixed with strings that suggest Van Dyke Parks’ liquid arrangements and Brian Wilson’s joyful percussive accents. The harmonies woven through “Lucette Stranded on the Island” seem to carry Holter’s voice as if on waves, and when percussion arrives, it strikes like a tempest. “Everytime Boots” is a piano romp about riding a motorcycle. The smoky “Vasquez” is propelled by jazz-accented double bass. 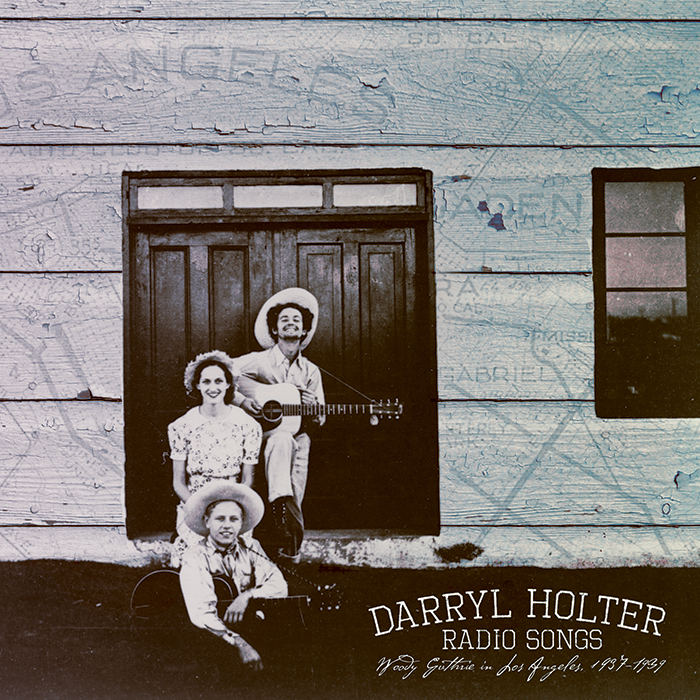 Each song is a new adventure; combined, they create an essential Los Angeles record.